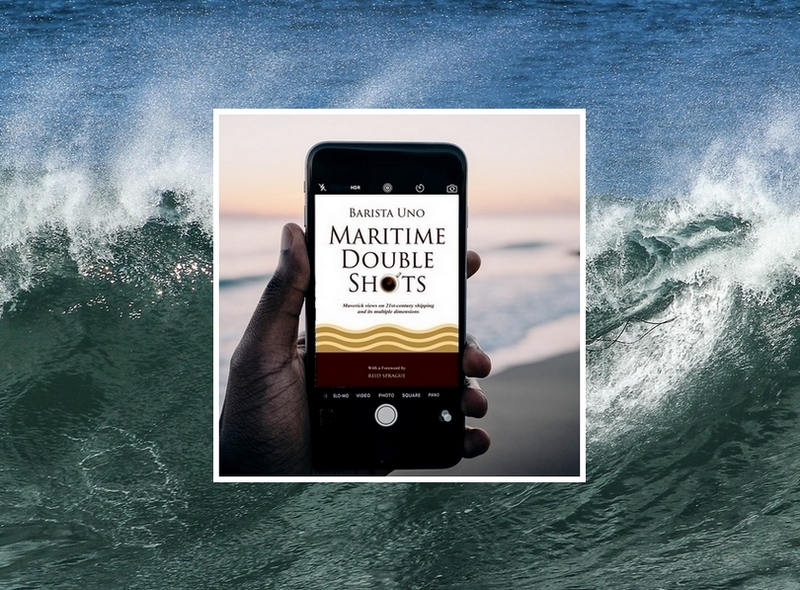 Yesterday I took the plunge and released my first e–book, Maritime Double Shots. 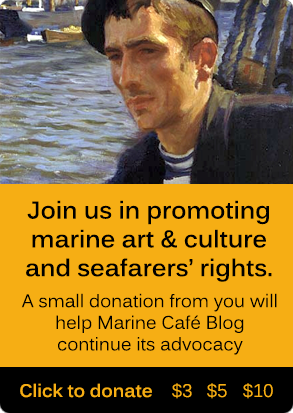 It’s a collection of aphorisms and reflections gathered from hundreds of articles posted in Marine Café Blog over the past several years. This little project was not motivated by any desire for fame or fortune. I was driven to go into book writing by the very nature of journalism and blogging. 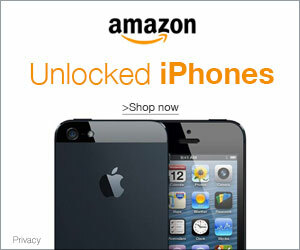 Both are ephemeral. Journalists and bloggers can have humongous egos. But in the end, what they write is really a passing show. I wanted something more lasting — a record of sorts, something people can look back to and relish again like hot, home–brewed coffee. Maritime Double Shots came about for a specific reason. I wanted to put together some of my past reflections into an organised whole and serve them in a warm mug for readers to enjoy. 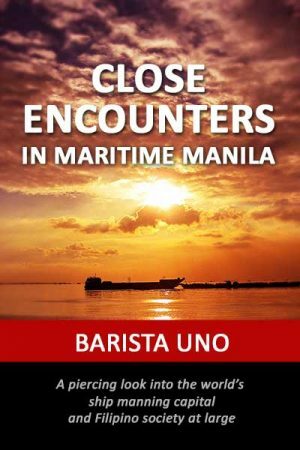 I trust that the new e–book will offer a unique perspective into the 21st–century maritime world. 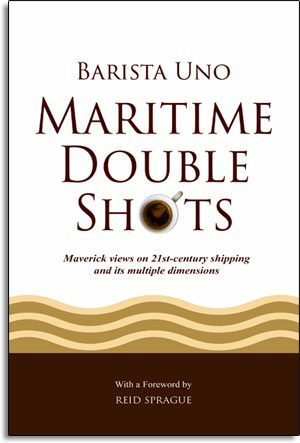 To obtain a copy of Maritime Double Shots, please click here.